The main problem with some laptops is the low quality of the cooling system. This is usually due to the fact that the fans run at 30-50% of their maximum capacity. Most often, the laptop coolers do not work at full capacity. This is because the system saves battery power by spending it on more important device. If you think that the temperature of certain equipment exceeds the norm, you should boost the speed of rotation of the blades. Install the program SpeedFan. Run this app. First, examine the indicators of temperatures. Locate the device temperature exceeds the permissible limits. Repeatedly press the arrow "Up" located next to the name of the cooler installed on the equipment. Wait for the installation of a stable temperature for a given speed of rotation of the blades of the cooler. Minimize the window but do not close it. If using this utility you cannot change the settings of the fans, then use the program AMD OverDrive. It is better to use it when working with a laptop which has a processor company AMD. After the main program menu, scroll to Fan Control located in the submenu Performance Control. Move the slider located below the graphical images of all coolers, setting a value of 100%. Click the Apply button to apply settings. Click the Preferences button and select Settings. In the menu that opens, activate the checkbox Apply my last settings by marking it with a tick. It is necessary that the program automatically load your settings after switching on the laptop. Click OK and close the program OverDrive. If you have a laptop with Intel CPU, then use the program Riva Tuner for setting the speeds of rotation of coolers. Perform a similar operation, increasing to value to the desired fan speed. Remember that during intense work these devices consume a lot of energy. Inside the system unit of a computer equipped with special fans. 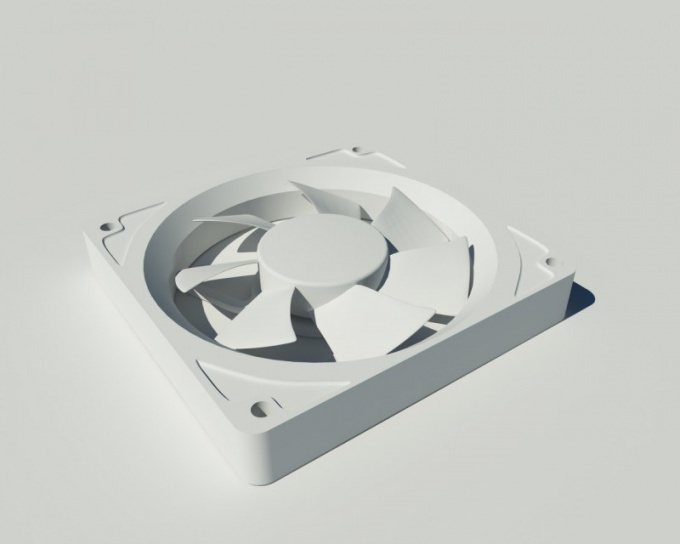 Their primary purpose – provision of cooling devices are important. The failure of one of coolers can result in the overheating of several PC elements. If you notice that one of the coolers stopped working, first check the cause of the problem. Open the BIOS menu and make sure that for Fan Control is not set to Disabled. If the cooling function is active, turn off the computer and open the system unit. Find out whether you have connected the power cable of the cooler. 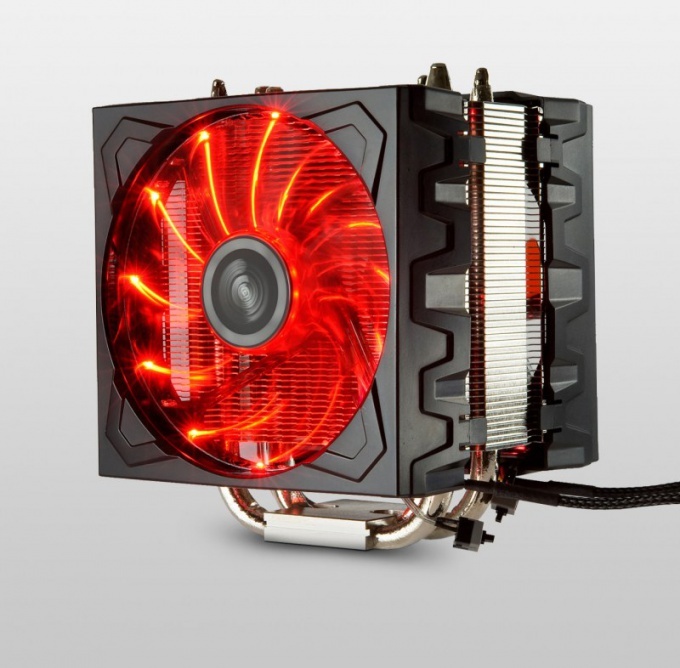 Usually fans get the necessary electricity through the contacts on the motherboard or device to which they are connected. Try to connect the cooler cable to the other connector. Turn on the computer and check the functionality of the fan. Try to turn the blades of the cooler. Sometimes the disconnect device is the presence of large amounts of dust. If the fan is not spinning, then again power off your PC. Unplug the fan and remove the device. Usually this requires you to Unscrew a few screws or special clips. Remove the sticker from the fan and drip some lube into the open hole. Move the fan blades to allow the lubricant to be distributed along the axis. After that, the blades should rotate freely. If the sticker you find the plug, remove it from the slot and carefully remove the snap ring. Remove the blade off the shaft and clean both with a dry cloth. Lubricate the axis of rotation and assemble the fan. Connect the device to the system Board and install it in place. Turn on the computer and make sure that the fan is working properly. If none of these methods helped to restore the efficiency of the cooler, replace the device. Do not use the computer with the faulty fans. This will lead to overheating and damage to important devices.